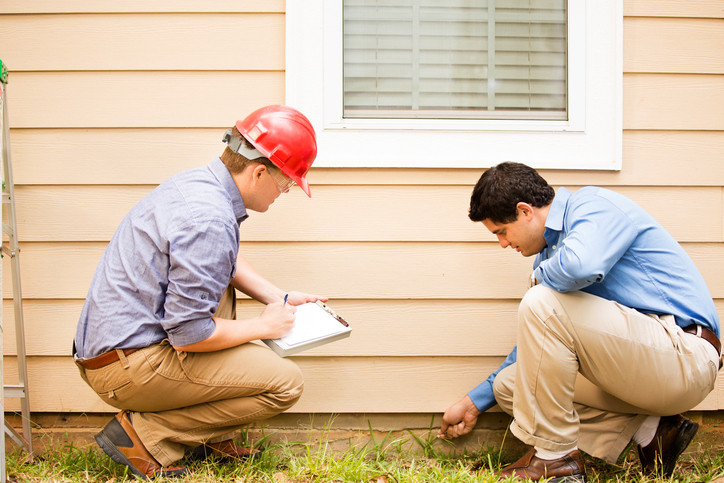 Inspection is a critical stage in buying a home. It brings to light potential issues that you may have to deal with if you decide to buy the house. A home inspection usually covers the structural integrity of a home and the condition of its exteriors, plumbing, electrical systems, roof and the attic, and appliances. Think of inspection as a comprehensive introduction to your new home – the crucial nooks and crannies of it, as a matter of fact. You’ll want to work with a licensed professional who is familiar with the types of homes in your neighborhood and the local building codes. Ask your agent to refer a trusted local inspector for your home. Be a savvy buyer throughout the process. As soon as you begin attending viewings, take note of all the details and write down all your questions and concerns about the property. Before the inspection, your inspector will discuss his procedure and objectives. Use this opportunity to raise your concerns, as well as any property disclosures shared by the seller so that the inspector will carry out the job with all these details in mind. Ask the inspector if you could walk around with him during the inspection process. This is an opportunity to learn about every minute detail of your home. Through this exercise, learn how all the systems work and where the important components and system controls can be found, so that you’ll know where to start troubleshooting when something goes wrong in your home. Using all the findings and insights resulting from your inspection, you can carefully prepare a comprehensive maintenance plan for your home. This will help you schedule your home’s inevitable and crucial upkeep tasks, as well as prepare for the expenses that these services entail. For more tips on how to make the most out of living in Morrisville, Apex, Garner, and other great Research Triangle communities, browse the website. 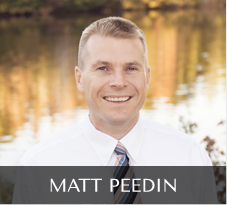 For inquiries, all me at 919-210-8388 or email MattPeedin(at)KW(dotted)com.